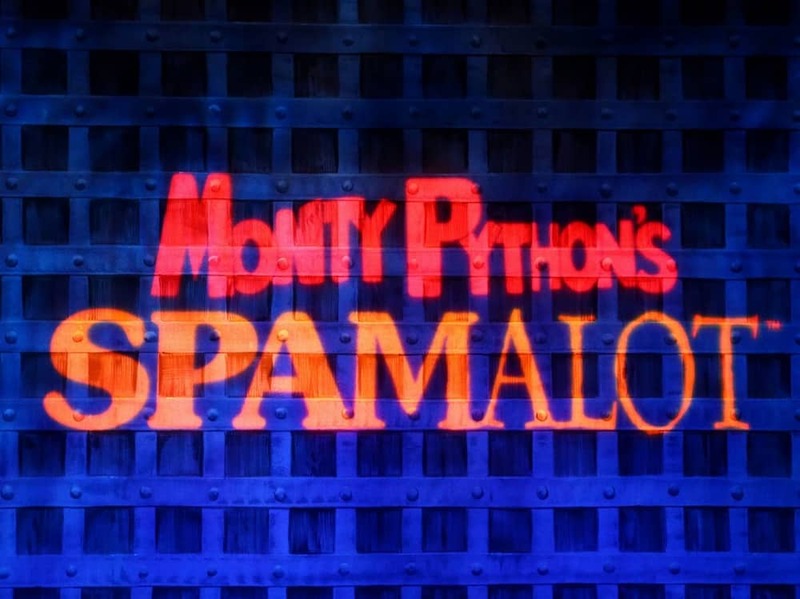 Monty Python’s award-winning musical Spamalot is coming to Reading. Yup, it really is. 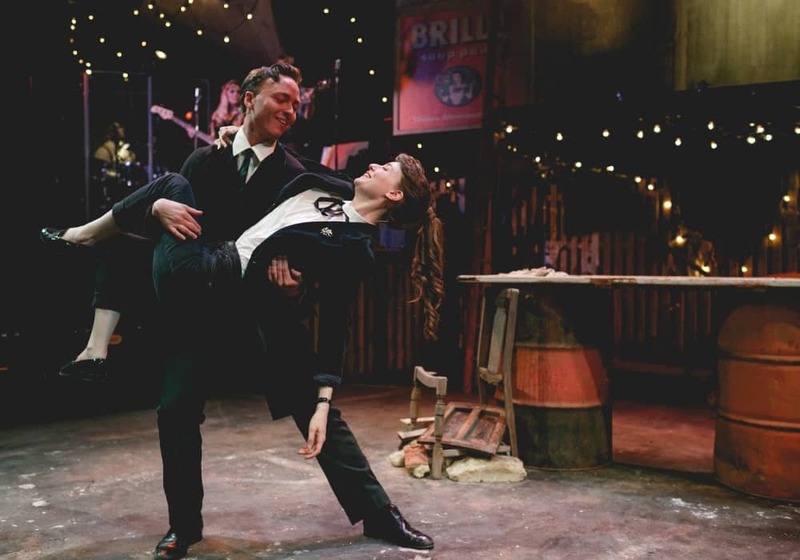 Lovingly ripped off from the 1975 film, this spammier than ever production is a riotous comedy full of misfit knights, killer rabbits, dancing nuns and ferocious Frenchmen. It’ll sell out in a flash. Namasté my yogi pals. If you’re mission for 2018 is find time for you, then this could be right up your street. 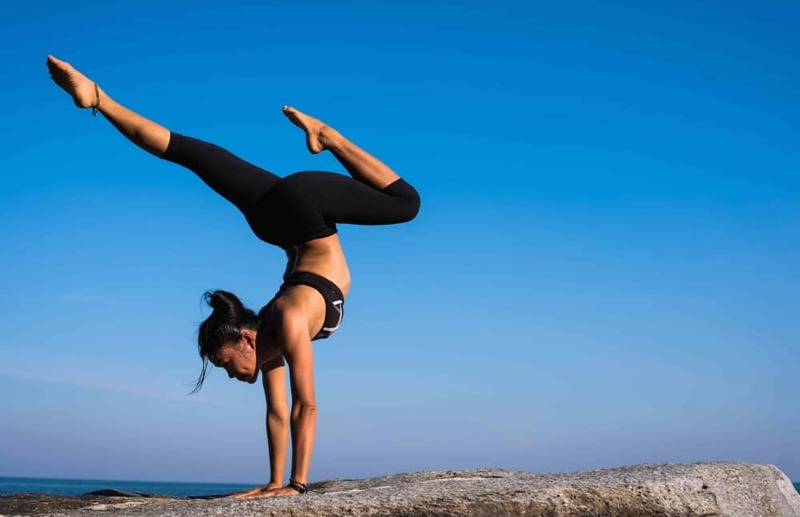 B The Lifestyle Shop in Newbury is running a yoga and meditation workshop with Laura Routh-Parsons to bring some calm and yogi flow to your mind, body and soul. Bliss out baby. Murder mystery has shrugged off its dusty Bridge crowd credentials to become cool. A Dish to Die For is the latest case to be solved in Reading. 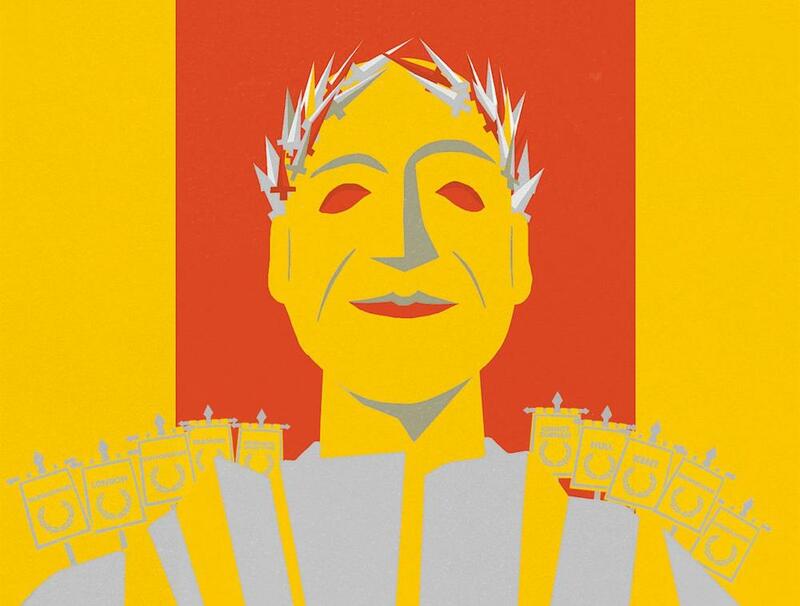 Answer the clues and discover whodunnit – you have just 2hrs and 15 minutes. So there’ll no time to nip into Zara. Craft beer and comedy, it’s a match made in a brewery. 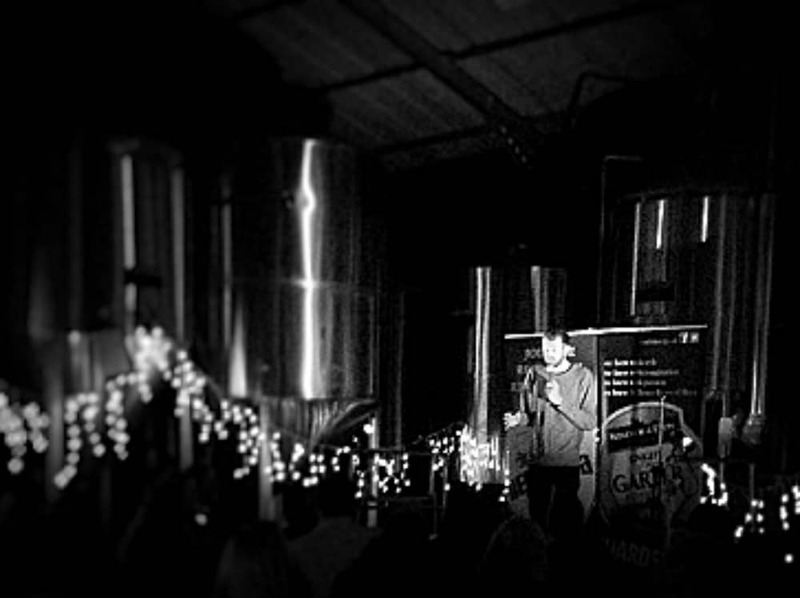 Nothing like a few lagers (don’t panic, they’re serving wine too) to get the giggles at this very cool comedy club, live from the factory floor at Eton and Windsor Brewery. Crack on and organise the proverbial p*** up. 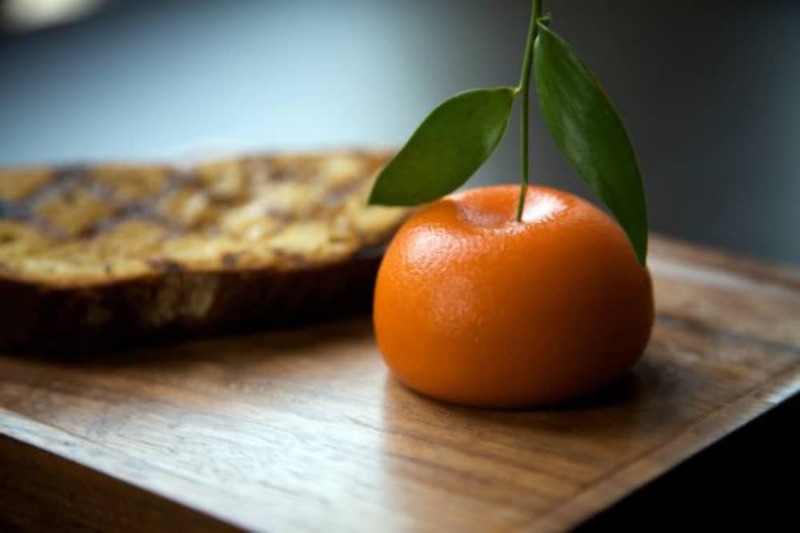 Want to try Heston’s legendary Meat Fruit? Now you can. 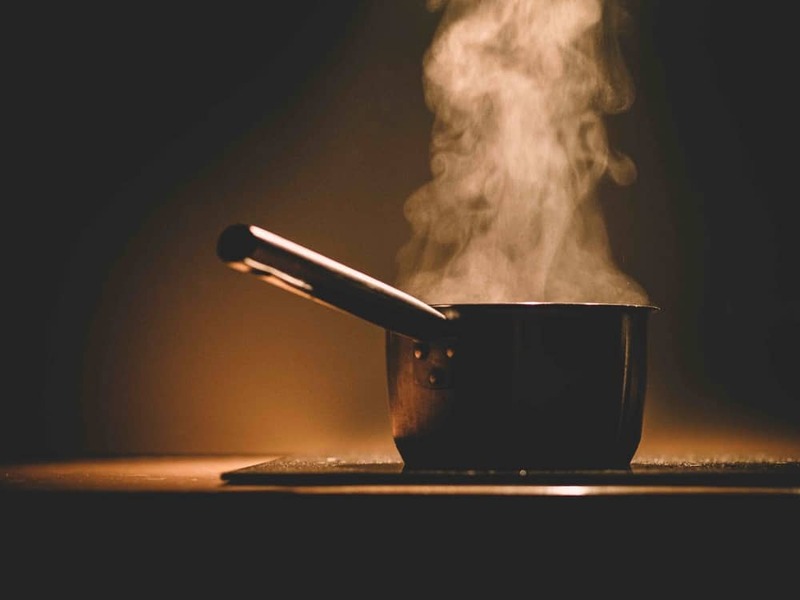 For one day only, – Chef Director Ashley Palmer-Watts’ 2-Michelin-star team from London’s Dinner will decamp to the Hind’s Head Bray to dish up a 5-course menu of signature dishes. 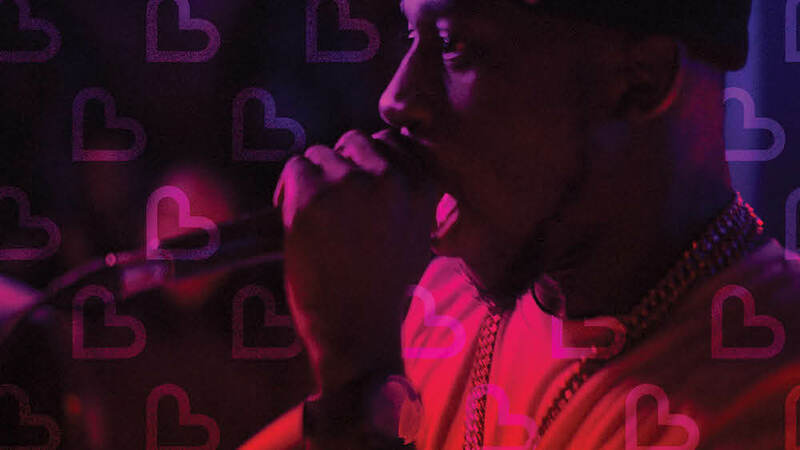 Only a table for 4 and 6 left – £95 per head. Not to be missed! 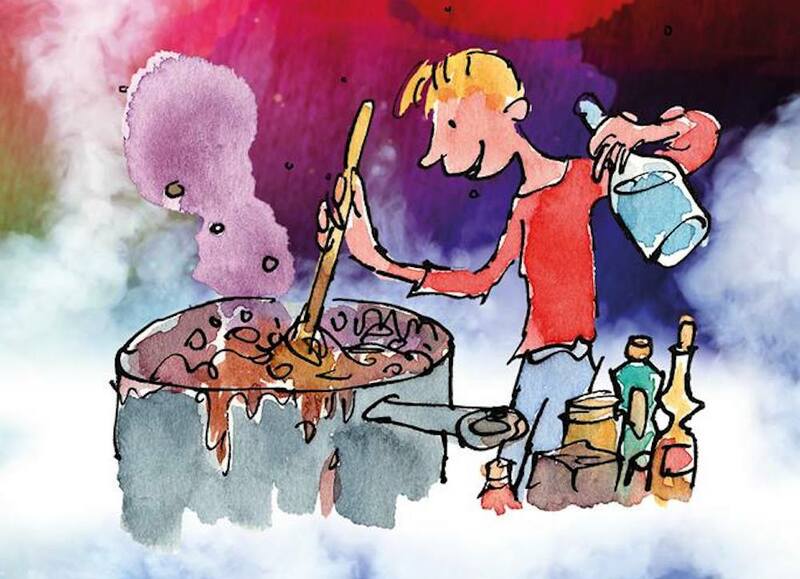 Another month, another David Walliams book transformed for the stage, but who cares when the kids love them so much? 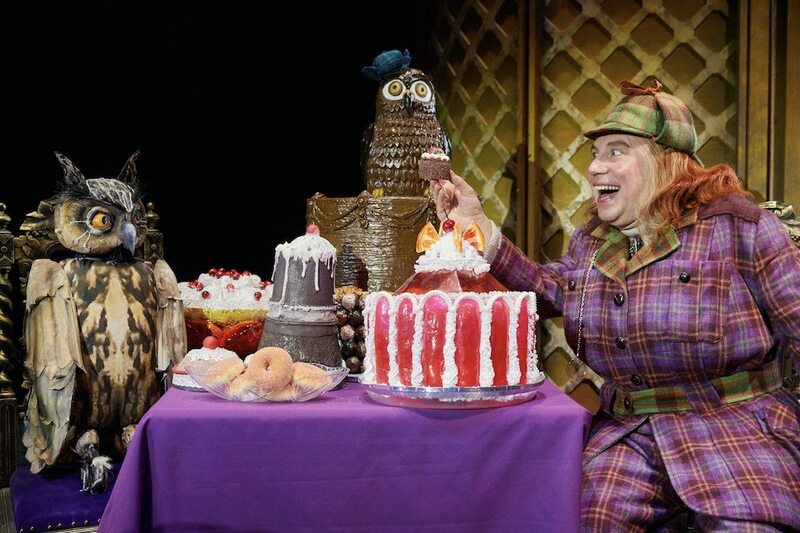 From the award-winning producers of Gangsta Granny comes the world premiere of Awful Auntie with its tiny ghost, huge owl and little person-pleasing humour. Running since late November at Modern Art Oxford, but if you’re yet to catch it now’s your chance. 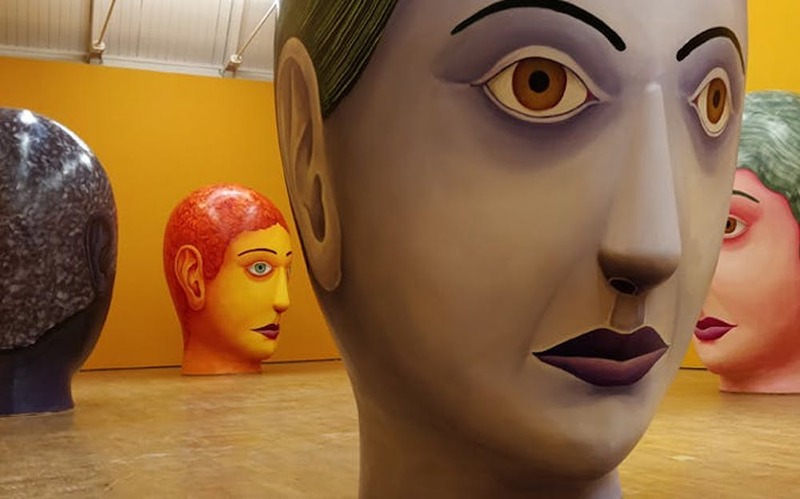 The Swiss artist Nicolas Party (formerly a graffiti specialist) has produced Speakers, a selection of 5ft female heads, complete with 2-hour looped soundscape that seems to speak to you as you brush past. Weird, and kind of wonderful.